We have taken inspiration from natural fossilised rock formations to create this geometric wallpaper in aqua and pearly white. Experience the sophistication and personality wallpaper adds to your dicor without the hassle. This wallpaper makes decorating quick and easy - just paste the wall and hang the paper and remove it in full strips when you're ready for a change. Medium scale motif design creates vintage style in your home. Textured vinyl in gold and white colours with a hint of glitter adds interest to your walls. This wallpaper uses paste-the-wall technology, so it's quicker and easier to hang and comes off the wall in full strips. This cool wallpaper design in black and white depicts coffee menus in a blackboard style, suitable for kitchens or eating areas, has an extra washable three dimensional finish that hides small wall imperfections. This pattern is printed using our paste the wall technology which means it is easier and quicker to hang and remove. Large scale botanical design creates contemporary style in your home. Flat paper in green, white and taupe colours with a hint of metallic shimmer adds interest to your walls. This wallpaper uses paste-the-wall technology, so it's quicker and easier to hang and comes off the wall in full strips. 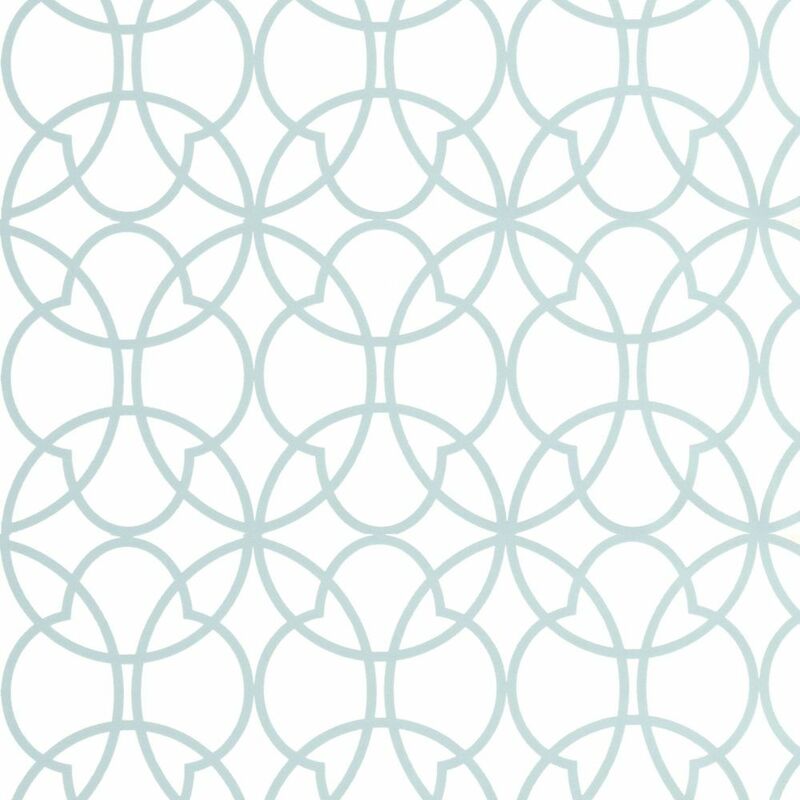 Origin Aqua/White Wallpaper We have taken inspiration from natural fossilised rock formations to create this geometric wallpaper in aqua and pearly white. Experience the sophistication and personality wallpaper adds to your dicor without the hassle. This wallpaper makes decorating quick and easy - just paste the wall and hang the paper and remove it in full strips when you're ready for a change. Origin Aqua/White Wallpaper is rated 4.7 out of 5 by 7. Rated 5 out of 5 by phildvoid from Non-woven material allows paste on the wall rather than paper. Much more manageable. Background... Non-woven material allows paste on the wall rather than paper. Much more manageable. Background white is nice pearlized bright white. Image does not do it justice. Rated 5 out of 5 by Carol from Love it so much. So easy to work with.... Love it so much. So easy to work with. Rated 5 out of 5 by Jess from Paper looks Anazing in my Bathroom!!... Paper looks Anazing in my Bathroom!! Rated 3 out of 5 by Calli from Not pre-pasted Delivery was prompt. I was so happy to see that the colour was exactly what I wanted. I cut my first strip and was ready to hang when I realized it was not pre-pasted. I don't remember seeing this in the ad. My nearest hardware store does not carry wallpaper paste, so I attempted to make my own. Got one strip up, and it's coming off! Rated 5 out of 5 by leels_ap from Subtlety chic I bought this wallpaper a while ago and it’s finally up. The decorator said it was easy to apply and the overall effect is exquisite. It has a beautiful silver sheen to it and I Love it!! Rated 5 out of 5 by suburbandecorator from beautiful paper! Hanging this wallpaper was easy and made a big impact in my daughter's bedroom. I am not sure why they call it 'green'. It is exactly the same shade as Behr's Clear Pond (PPU13-15u), which we used in her bedroom as well, and also has a nice subtle pearlescent reflective quality to it. This wallpaper does not have a large repeat so there isn't a lot of waste. It is well priced. Rated 5 out of 5 by ClaretBex from Quality wallpaper Looks great in out hallway. It's very fresh and clean looking, and gives the room more light. I really like the geometric pattern, which is very different and looks classy. Nice quality wallpaper, I would recommend.